SHUFFLE is back on 30th November for our monthly installment of only the best House music in Havana’s Chilli Bar! 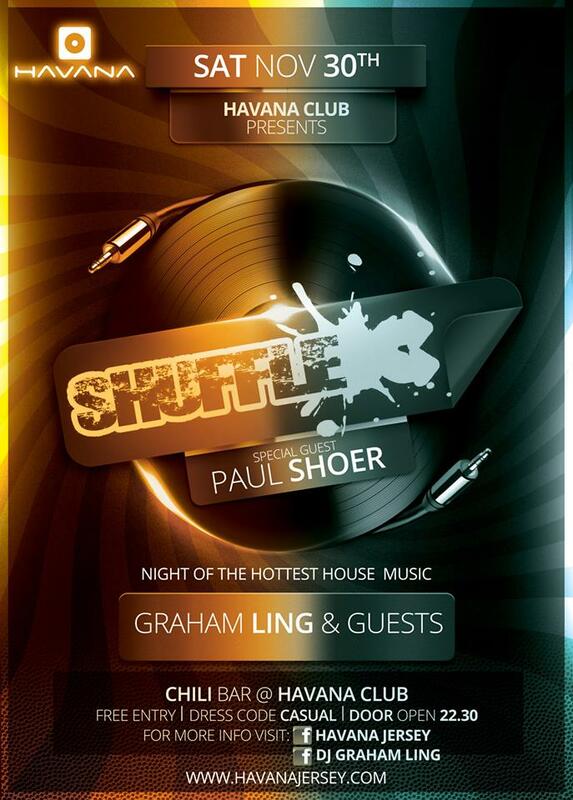 This month we welcome PAUL SHOER to the decks alongside our resident MR LING. 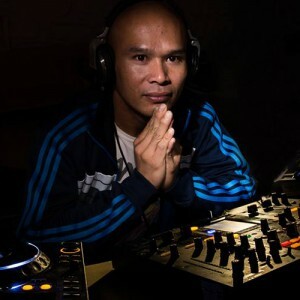 Paul Shoer is no stranger to the clubbing scene in Jersey playing alongside some of the biggest names in House in venues all over town. If anyone knows what gets a dancefloor going it’s this guy and anyone who has heard Paul before will vouch for that so do not miss out!! 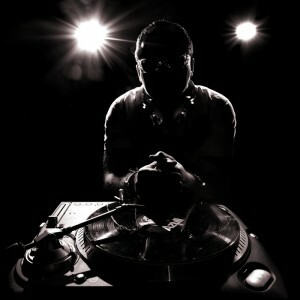 The rest is all as usual, doors open at 10:30 and from then on you will hear nothing but the best in all things House!